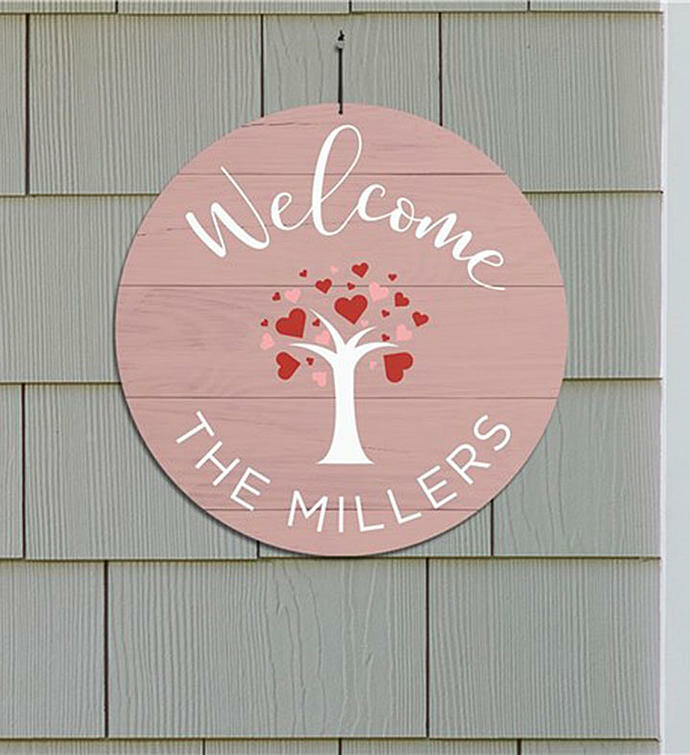 Welcome all into your loving home with our Personalized Welcome Hearts Tree Round Sign. 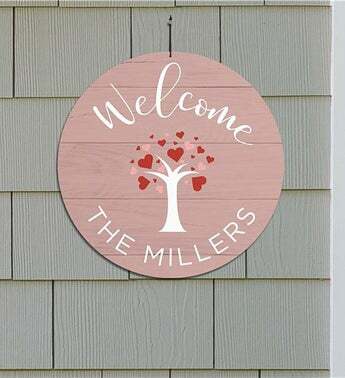 Personalized this Round Sign with your choice of any family name.Family name signs make a unique gift for newlyweds and new homeowners! Welcome all into your loving home with our Personalized Welcome Hearts Tree Round Sign. 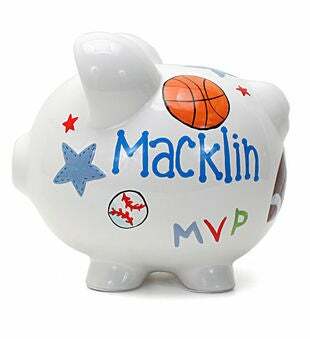 Personalized this Round Sign with your choice of any family name. 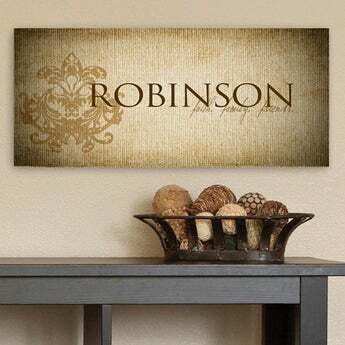 Family name signs make a unique gift for newlyweds and new homeowners!